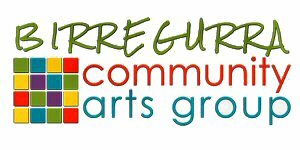 We again have the fantastic support of community businesses in the Birregurra and Colac district who have generously contributed to the Art Show. The Birregurra Art Show Prize of $4,000 is given to art work judged best in show whilst first prizes of $500 and second prizes of $250 are given to works judged best in their category. People's Choice Award was Sue Ingles for Jack Charles "
All entries must be for sale - the Art Show applies 25% commission, so please price your works accordingly. Up to three works of maximum size 1.2m x 1.2m may be entered by an individual artist (90cm width for works mounted behind glass). Unfortunately due to space constraints we can only accept one work of greater than 1m per artist. Entry forms will be available from early June through mail-outs to past contributing artists and by following the links on this website. 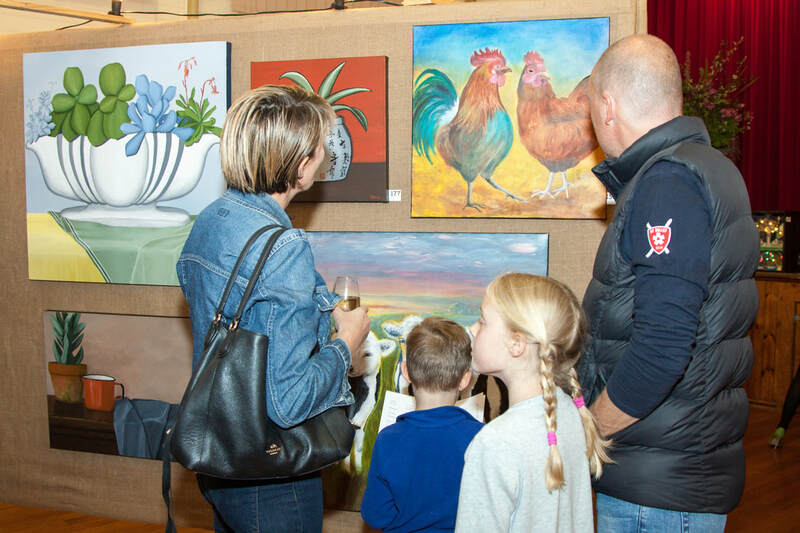 A must-attend event is the gala Birregurra Art Show opening, which launches the Birregurra's weekend festival on Friday October 13 at 7.30pm to 11.00pm in Birregurra Hall. The awarded show attracts hundreds of entries from artists throughout Victoria. Enjoy complimentry finger food and a bar featuring local Otways wine producers. Make sure you bring your credit cards and cheque books to purchase some stunning works for your own home art collection. Gala opening tickets are $25 per person plus booking fee. Gala tickets allow entry all weekend. Tickets for the Opening Night can be purchased at selected Birregurra Traders or at the door on the night.